The president veiledly endorsed Macron. President Petro Poroshenko expects that the French will elect a supporter of the unity of the European Union and Donbas settlement. 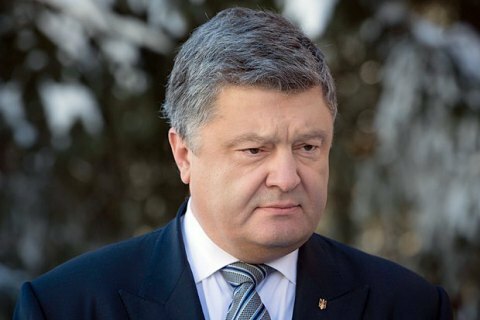 "Looking forward to the French people's choice in favor of France in a united Europe and active stance on the restoration of peace in Ukraine," Poroshenko wrote on Twitter on 24 April. The candidate from the independent movement Forward! Emmanuel Macron won in the first round of the presidential race in France on Sunday with 23.86% of the vote. The leader of the party "National Front" Marin Le Pen garnered the support of 21.43% of voters. The second round of race will be held on 7 May. Le Pen is known for his Euro-skeptic position and statements in support of the annexation of Crimea by Russia. Macron declares adherence to the unity of the European Union.